Microsoft has seemingly big plans for its Xbox SmartGlass app, just last month the company updated the service to turn smartphones and tablets into TV controllers. Soon the company will be back with more updates that will allow users to beam media content to their mobile devices, according to a Microsoft Gamescom 2014 announcement. 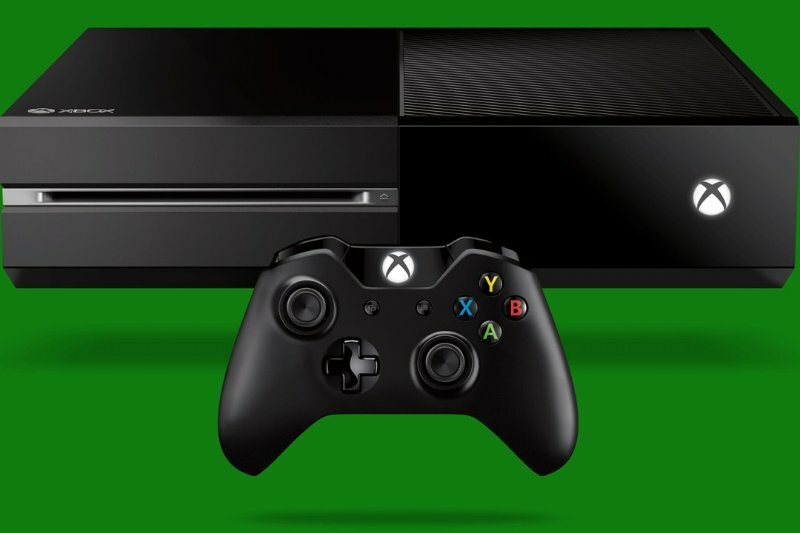 The new update will essentially allow Xbox One owners to stream live TV content to any smartphone or tablet via the SmartGlass app. The functionality works regardless of whether or not the Xbox One is currently handling other tasks at the time. Unfortunately, the update will only be available to select markets outside the US as of right now including UK, France, Germany, Italy, and Spain, but chances are it will make it stateside soon. Those markets will also be the first to get their hands on the new Xbox One TV Tuner which allows the console to pull TV signals down on its own without the need for a cable box. Along with the SmartGlass update, Microsoft has also refreshed the "Friends" section and added a Boot-to-TV option. You'll also find the ability to stream content from a USB stick when the update goes live, and then the ability to do so with DLNA home network devices later this year. According to reports, the updated will begin rolling out slowly next month and hopefully followed by a full US release there after.